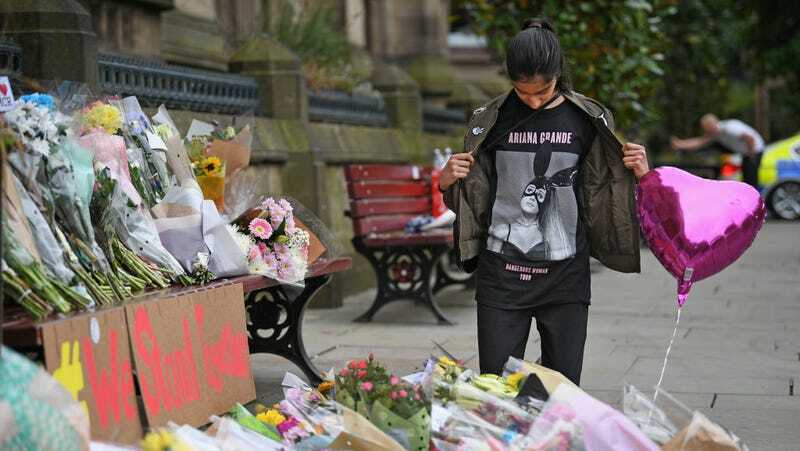 On Wednesday morning, the Greater Manchester police announced that they had made three new arrests in connection with the terrorist attack at an Ariana Grande concert Monday night. Yesterday the police also arrested a 23-year-old suspect. The suicide bomber who carried out the attack on Monday night has been reported to be 22-year-old Salman Abedi. The BBC reported that Abedi was believed to be a bomb-carrying “mule” who had help in carrying out the attack. The Greater Manchester police also announced that they had identified all of the victims of the attack in a statement on Wednesday.